Okay so I admit it. I love it when Max wears a good onesie. Not only because he looks all warm and snuggly and reminds me of when he was a baby. But because onesies only seem to look good on kids so I should definitely get my moneys worth. 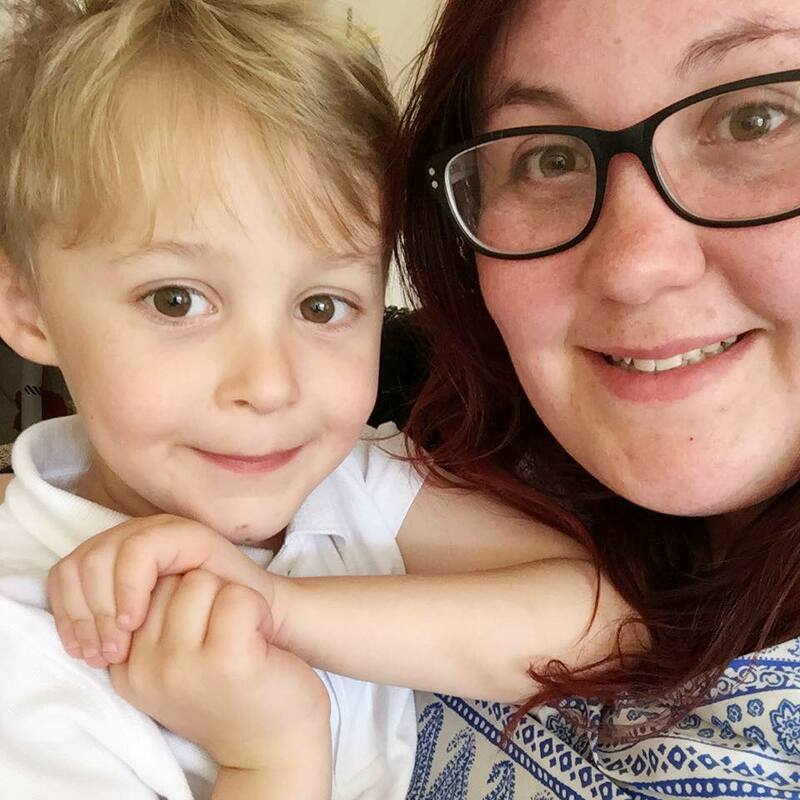 Now it's getting closer to Christmas I love to get Max wrapped up in a onesie at bedtime as it keeps him warm throughout the night and I don't have to worry about his top riding up or his trousers wriggling down. Having said that I make sure that the onesies he wears to bed are suitable as I don't want to give him one with a hood or a zip as it could be unsafe. I love these two animal ones from Next as not only do they look gorgeous and fluffy, they look great as fancy dress. A great thing for him to wear on Christmas day as he is opening his presents. The one from Asda is understated but a classic. One that would be great for transporting him to and from everyones houses. 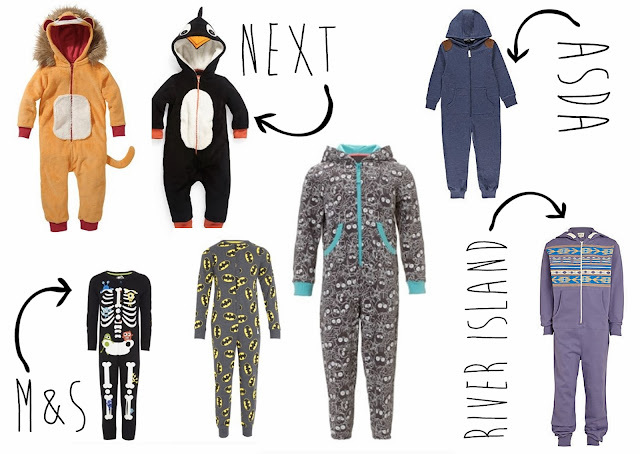 The River Island one is awesome. I love aztec print on anything Max wears so this would be perfect. The M&S ones are my favourite though. The loud prints, the fun designs and the fact that Max would look adorable in them all means they are a clear winner in my books. Now I love all these but of course my budget doesn't stretch that far. Having said that I may be able to persuade the family and friends to chip in and buy some of them. Onesies might look a bit strange on the average adult about town but I'm pretty sure that kids are the clear winners of adorableness in onesies all year round! I saw the lion one from Next in their window this weekend and wished it would fit me. SO cute!